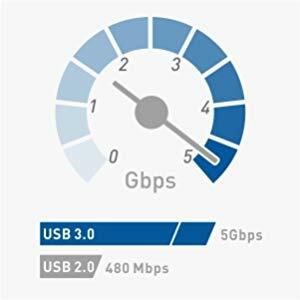 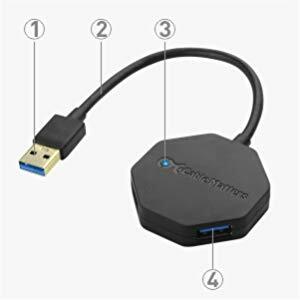 The Cable Matters 4-Port Ultra-Mini USB Hub provides simultaneous connection of 4 USB peripherals from a single USB 3.0 port. 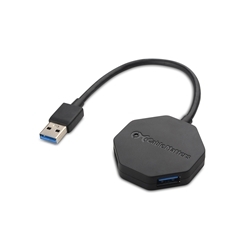 An octagonal 8-side design allows simultaneous connection of USB peripherals without blocking any adjacent ports. 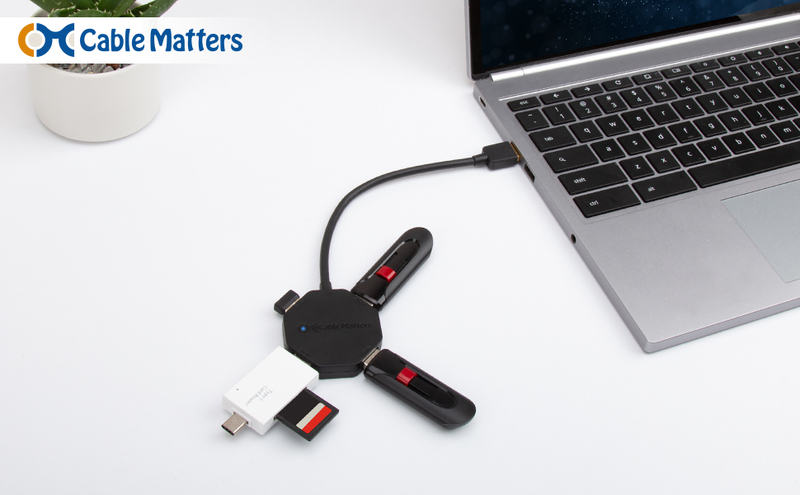 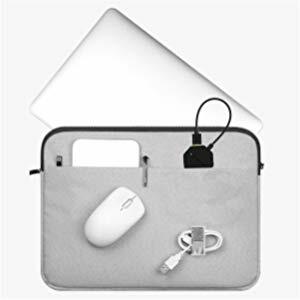 Weighing less than 1 ounce, this featherweight hub has a 5-inch flexible cable tail that tucks back into the hub for traveling in your laptop bag and is the perfect companion to a laptop, notebook, or tablet. 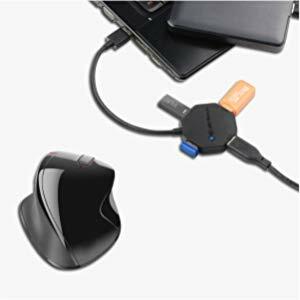 Hub is not a stand-alone charger. 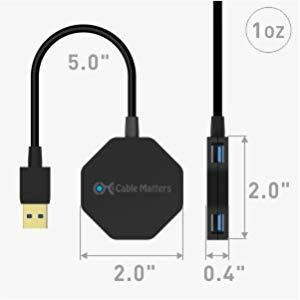 It does not charge a smartphone.